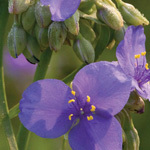 This is a beautiful, blue-flowered plant with a long blooming period (most of August and September). The plants will grow four to six feet tall, but can be pinched back until late July to keep them shorter. Pinching off tops or pulling off the seeds when the stems are almost finished blooming will stimulate new flowers in October. 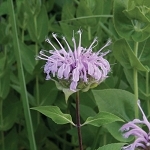 This is a striking plant for the summer and fall seasons in dry, sunny locations. 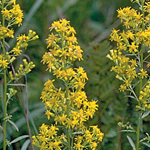 It offers a nice contrast to the yellow goldenrods that are also blooming at this time. 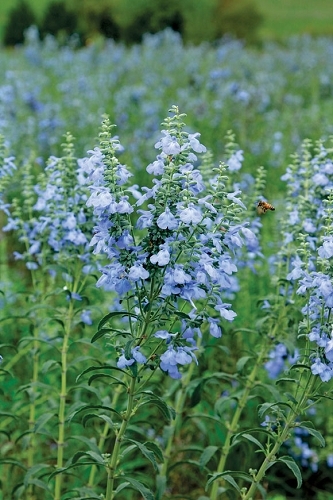 Q: best time to plant the blue salvia? A: Potted plants can be planted year round. It is best to sow seed between late November and early March.